Moneyfacts Group’s highly coveted awards are totally independent. Presented annually for product excellence and outstanding service, they cover products from across the range of financial services. Rigorous product monitoring is carried out throughout the preceding year, and the broker community is also consulted for their feedback. 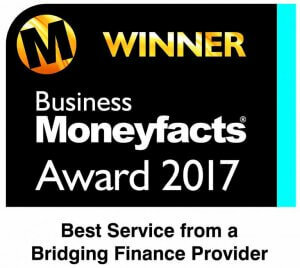 MTF once again won the award for Best Service from a Bridging Finance Provider at the Business Moneyfacts Awards 2017. 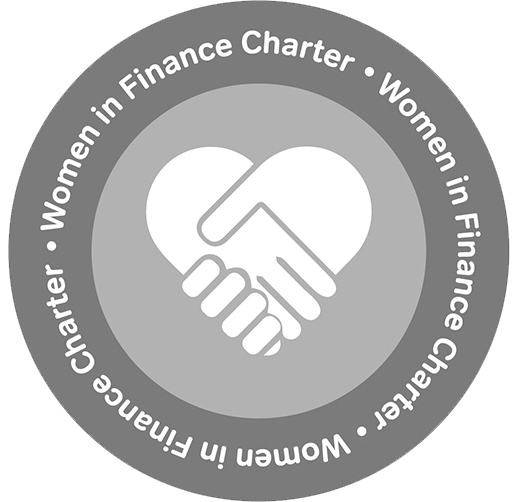 This is the second time MTF has won this award, having previously scooped the award for Best Service from a Bridging Finance Provider in 2014.